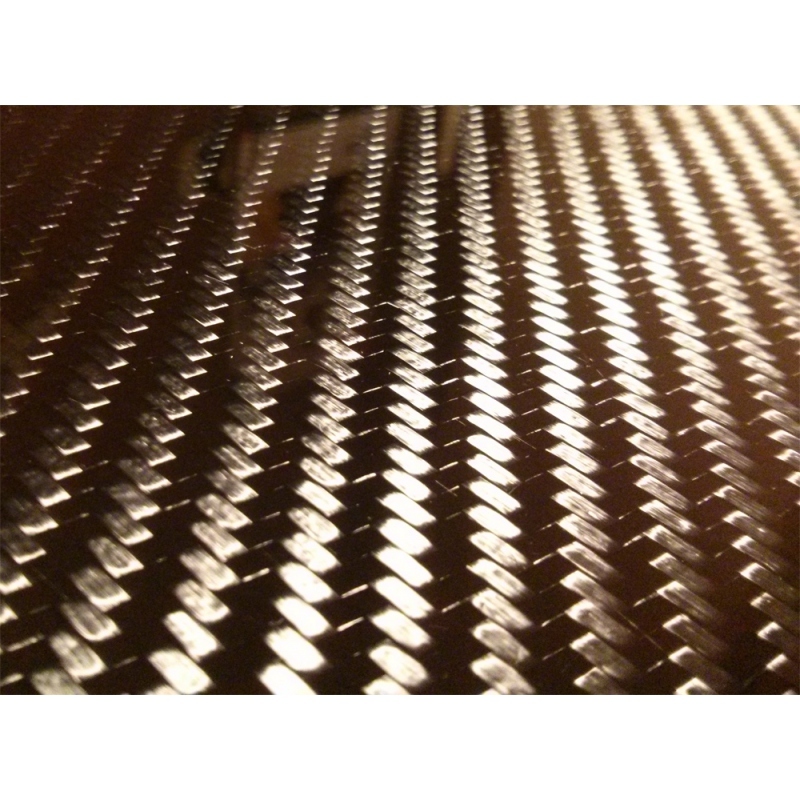 Carbon fiber sheet cut to required dimensions, thickness from 1 mm to 25 mm. 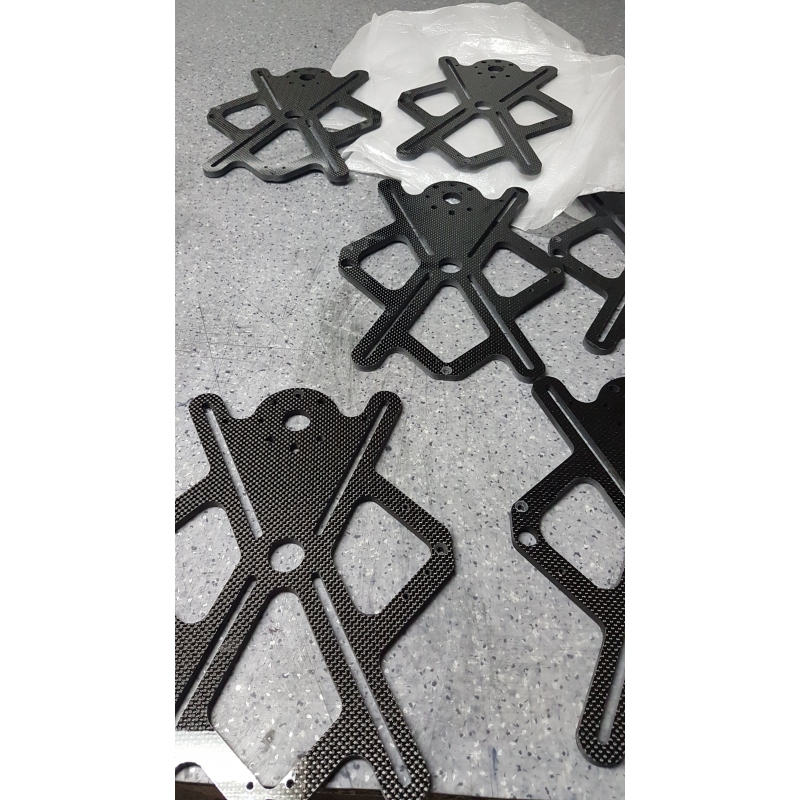 Our offer of services includes cutting carbon fiber sheets according to the drawings (.dxf files). We supply carbon fiber CNC maching services with 3-axis and 5-axis milling CNC machines that offer an accuracy up to 0.05 mm. 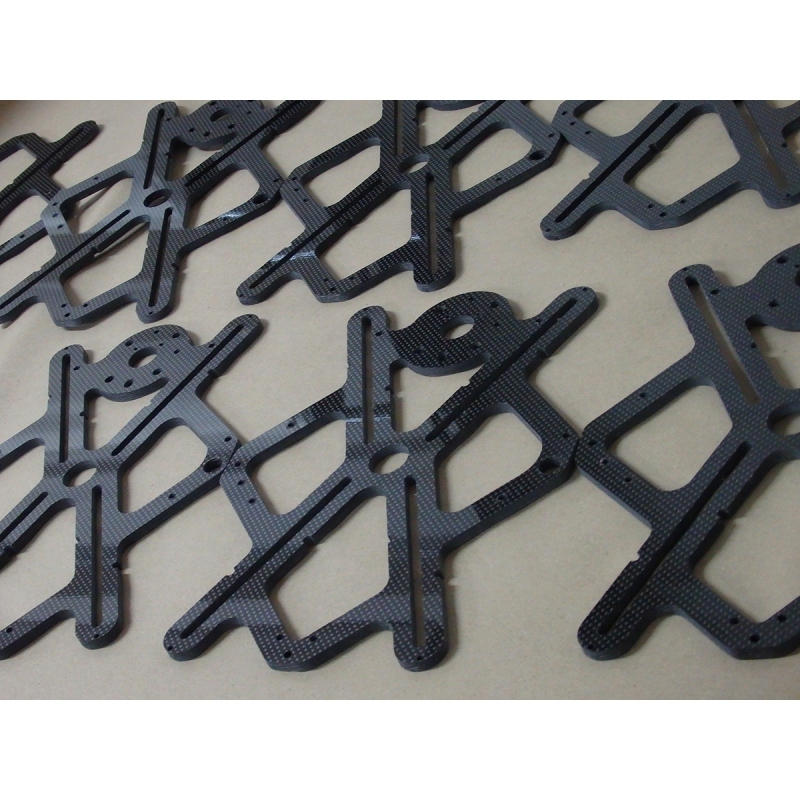 Our in house CNC machining capability allows us to efficiently and cost effectively cut your carbon fiber parts. Just supply us with an DFX file. 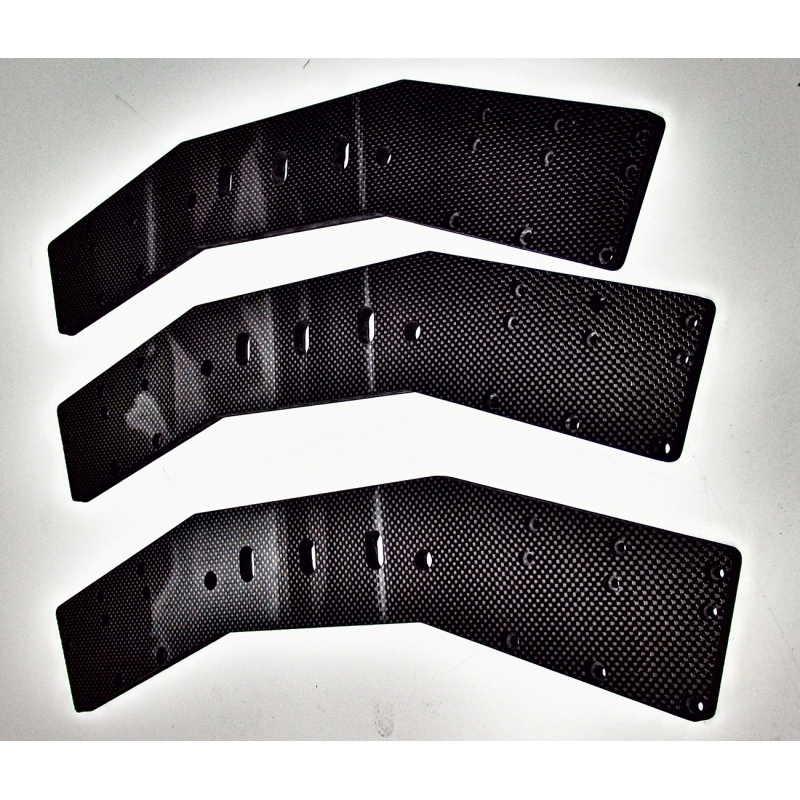 Thanks to wide experience we offer carbon fiber trimming services of different carbon fiber elements purposed for industry, including for instance automated machine arms that require high precision and durable material (carbon fiber). Our offer includes services related to carbon fibre CNC milling/maching, carbon fiber trimming, cutting carbon fiber sheets, edge rounding and threading. 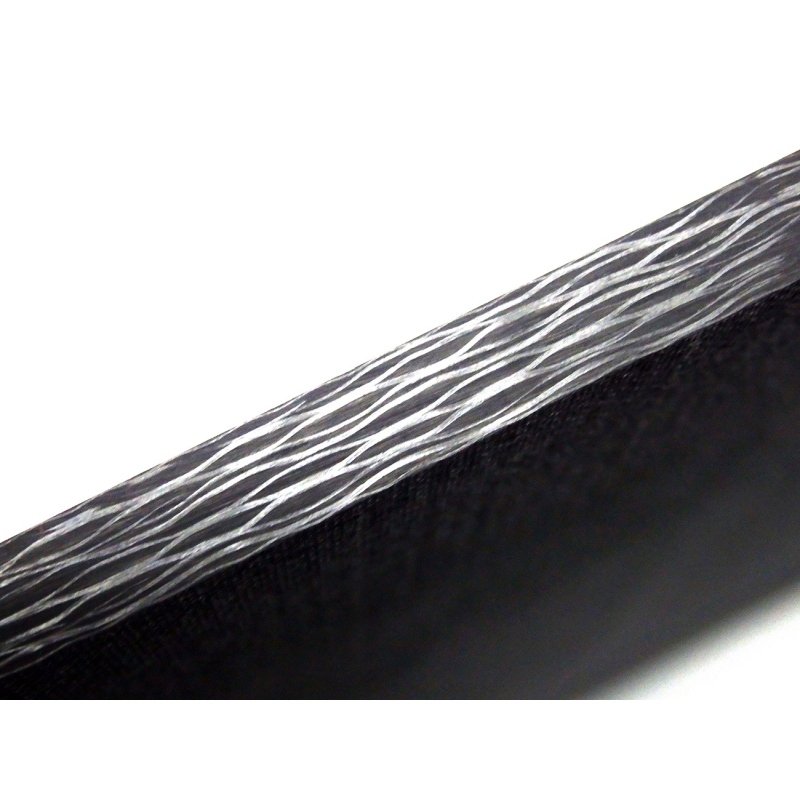 Following cutting carbon fiber process, all elements feature with uniform edge and aesthetic appearance. Dimensions: cut to any dimensions (180x120 cm max). Fiber layout: 2/2 (also sheets with 1/1 are available). Finish: single or double side gloss, protection against UV. 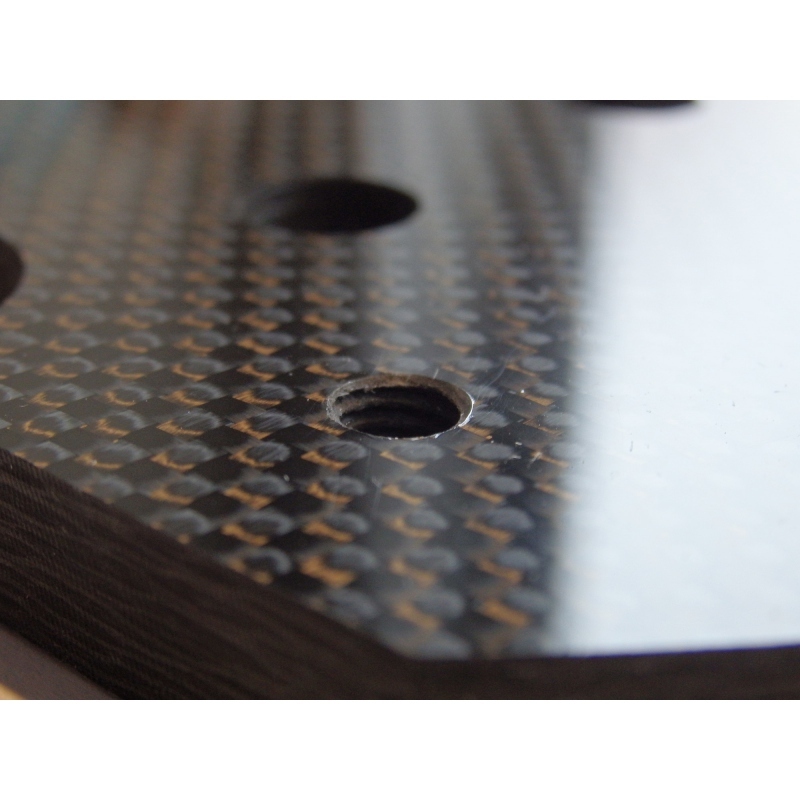 Find out about standard available sizes: carbon fiber sheets and panels . 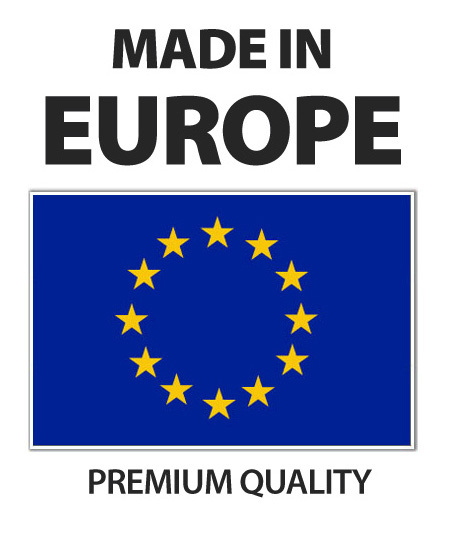 We supply carbon sheets – we can manufacture sheets in custom sizes, thickness and fabric type (e.g. Aramid/Kevlar or Texalium sheets). Possible uses for carbon sheet: panels, parts for model makers, interior decor elements, racing car panels, RC models, device casing etc. 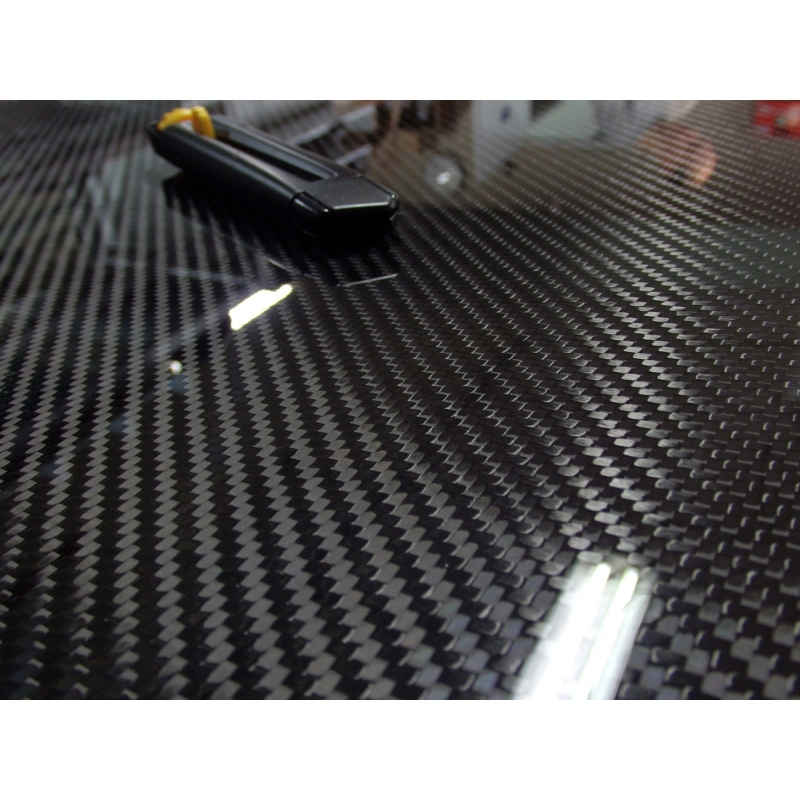 If in doubt, our experienced staff will assist you in your selection of the most appropriate carbon fiber sheet. Tags: carbon fiber sheet cut to size, carbon fiber sheet cutting, carbon sheet trimming, carbon fiber milling service, sheet made from carbon, carbon fiber sheet supplier, carbon fiber maching service, carbon panels cutting, cutting carbon fiber panels, kevlar sheet, aramid sheet, carbon sheets, trimming composite sheet, cutting carbon fiber, carbon fiber plate cut to any size, texalium sheets.